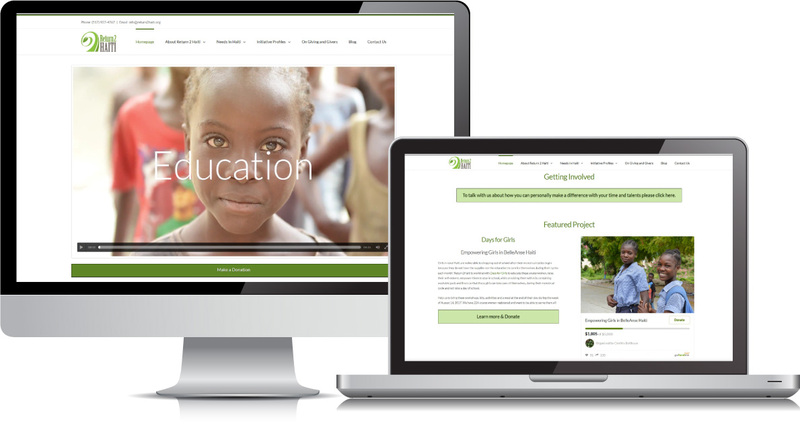 Founded in 2011 Return 2 Haiti is a nonprofit organization with a mission to create sustainable projects for Haiti in the areas of Health, Education and Environment. 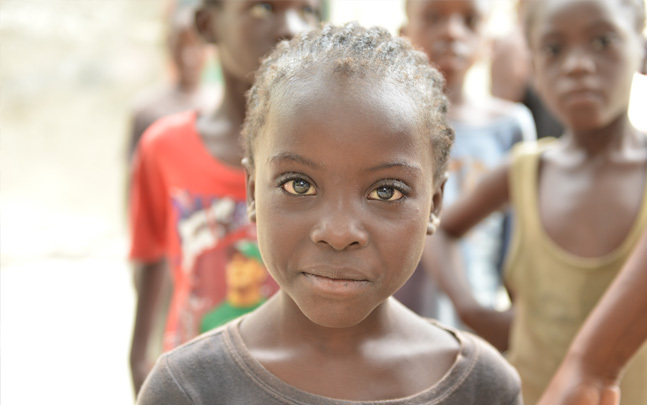 The defining difference for Return 2 Haiti from other organizations with similar missions is our conviction to work in a rural region of South East Haiti which has been particularly devastated by the forces of nature, economics, and social trends. 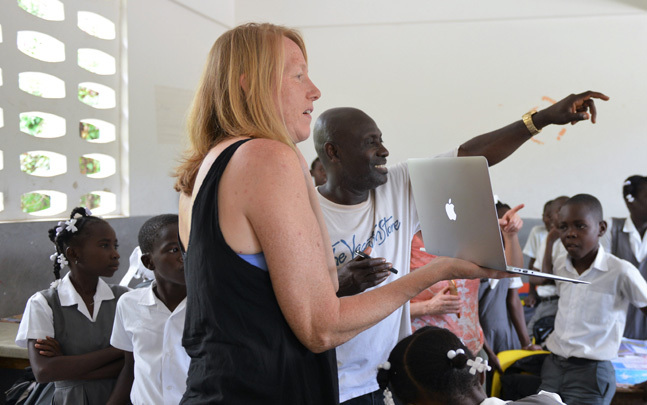 They work diligently to creating an organization that honors Haitians for their tenacity, grace, and strength in the face of great hardships. 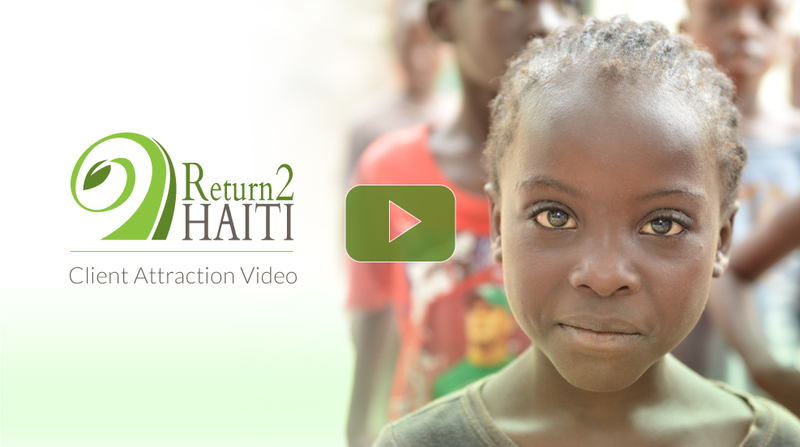 When we were approached by the folks over at Return 2 Haiti we got really excited to be a part of their project, because it really has deep real-world ramifications for the people of rural Southeast Haiti who suffer in extreme conditions every single day. 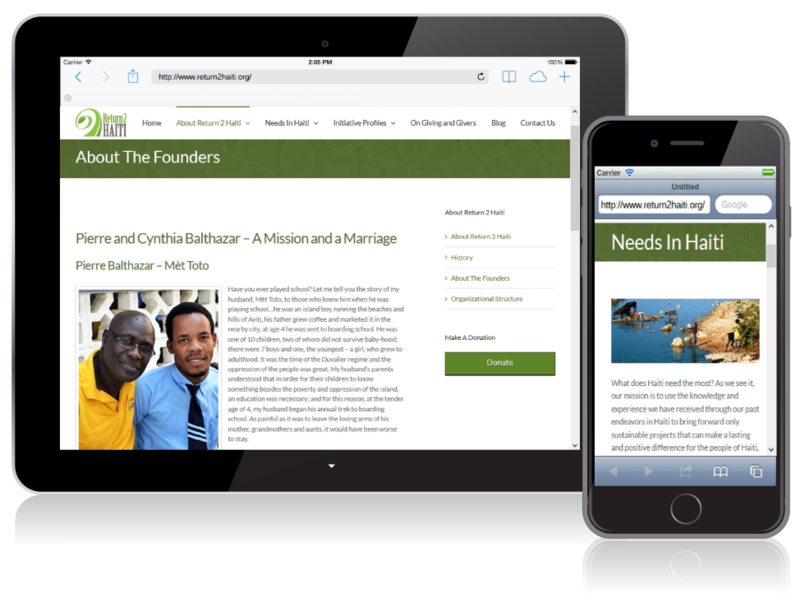 We took stock of where they were at and where they were trying to go and decided that the best way to help them hit their fundraising goals, and create real lasting change in Belle-Anse Haiti is to create a powerful viral social media campaign that reaches much wider, and touches deeper than any traditional gorilla, or grassroots marketing campaign ever could. We’re currently in the midst of redefining the entire brand, and key message and are thrilled to be in the middle of this wonderful creative process.